Learning to drive can be a daunting experience. At Rotherham's Independant Motoring School we are here to make things easier for you. We pride ourselves on a friendly and professional service helping you to achieve that all important pass and the confidence to intergate smoothly with the general driving public. Special offers and discounts available, see the official website for details. R.I.M.S. 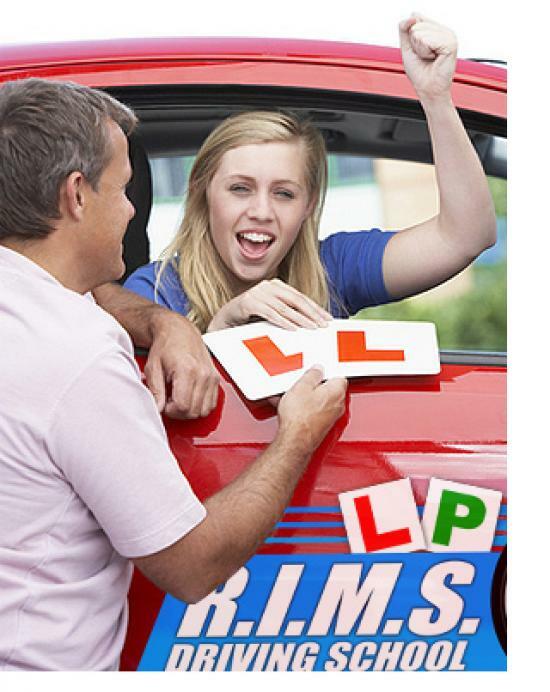 has been established since 1992 and are proud to be the area's premier driving school achieving excellent pass rates. We work as a team to provide a comprehensive Driver Training package to our customers. All our driving instructors are DSA (Driving Standards Agency) approved to ensure we achieve and maintain our excellent pass rate success through our driving instruction. We are all CRB (Criminal records bureau) checked instructors and we are checked on a regular basis to ensure your peace of mind.